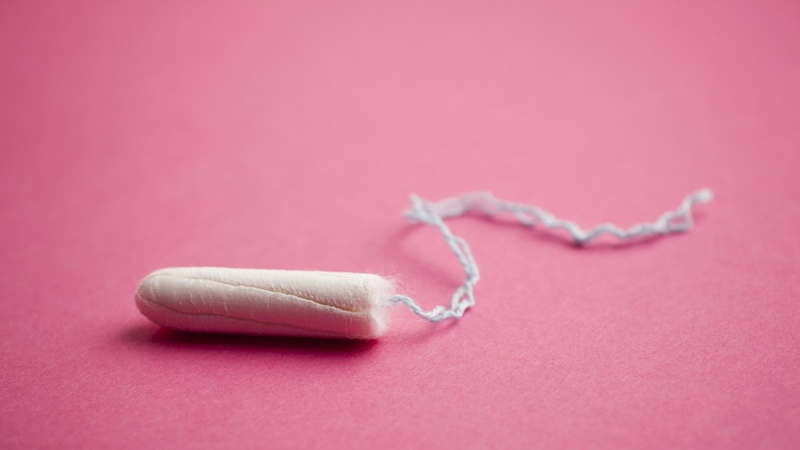 Free menstrual products are being made available in every British Columbia public school. Education Minister Rob Fleming says a ministerial ordered requires all public schools to provide free menstrual products for students in washrooms by the end of the year. Fleming says the province will provide $300,000 in start up funding for school districts and supply ongoing money for the program. The minister says free menstrual products should have been a basic service long ago at schools, and it will now help create a better learning environment for students. Current research indicates one in seven students have missed class because they couldn't afford menstrual products. Grade 11 student Rebecca Ballard says the free products will go a long way towards ending taboos that students feel about menstruation.